I decided to finally "treat" myself to one whole month in Spain this summer. 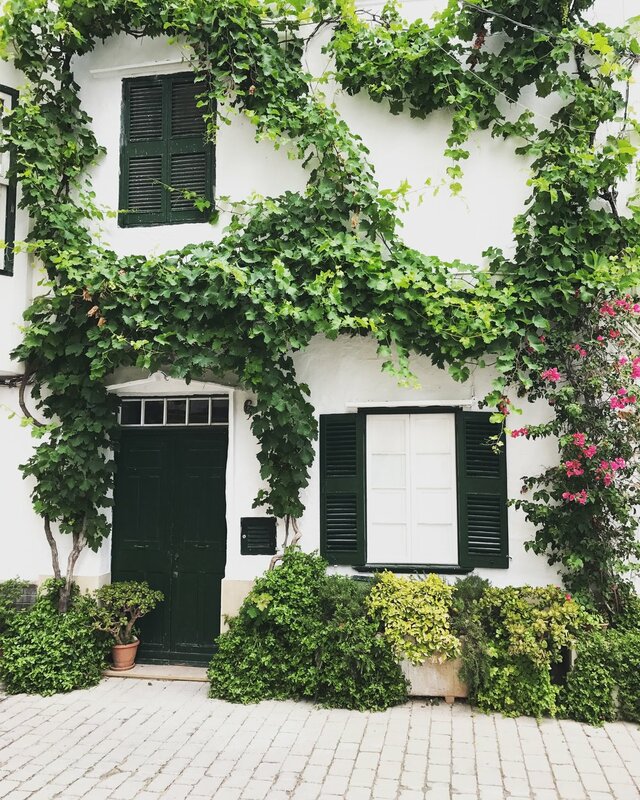 I split my time between Catalunya and Menorca, with a quick skip over to San Sebastian to visit some friends. 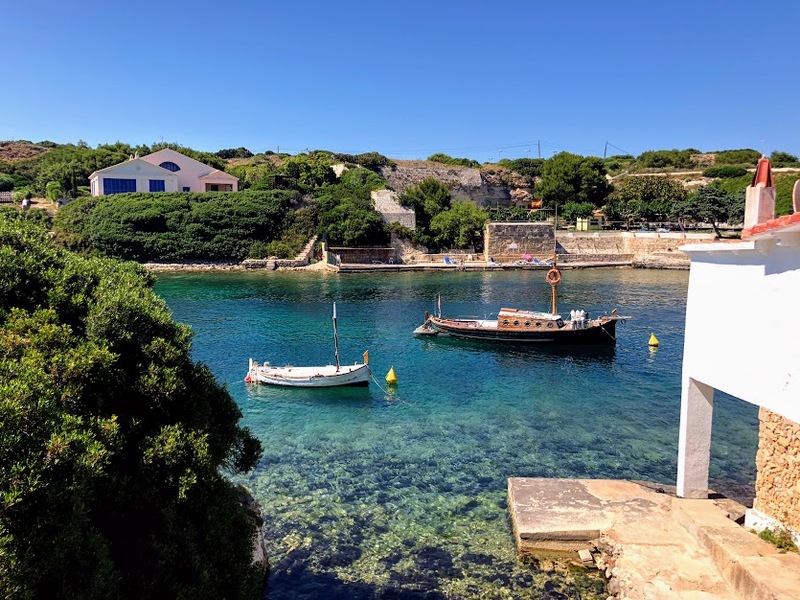 I spent my 2 weeks on Menorca taking some immersive Spanish lessons and going on LOTS of hikes. In three visits to the island I've covered most of the perimeter on foot while hiking the Cami de Cavalls. Check out the fun 120mm photos I took with my Holga camera and read about my experience in the latest journal piece for Defend New Orleans.